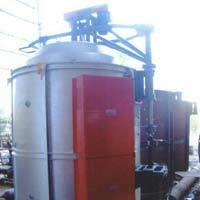 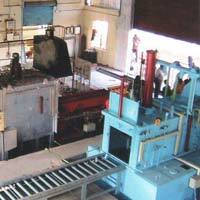 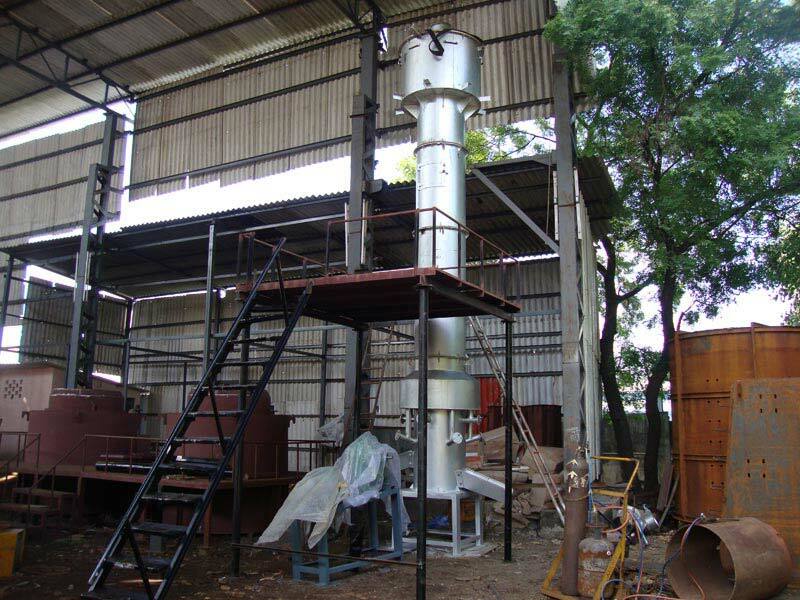 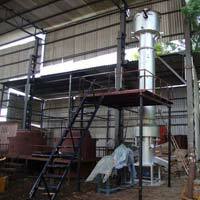 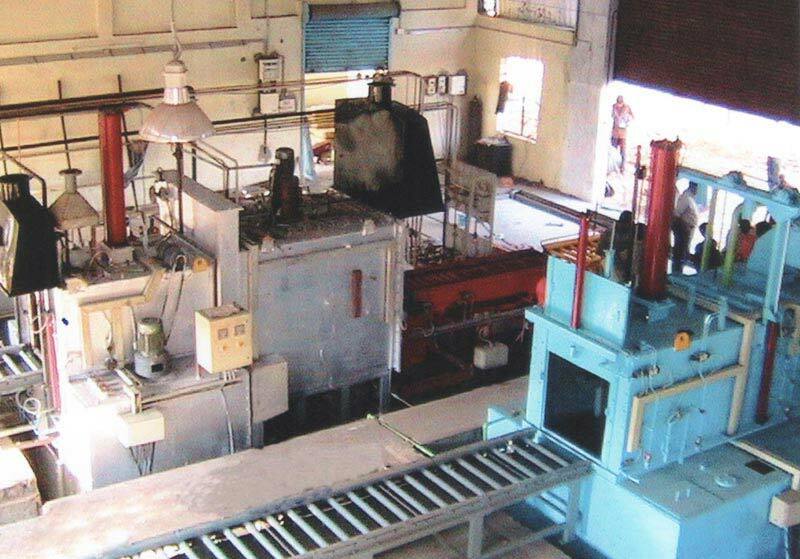 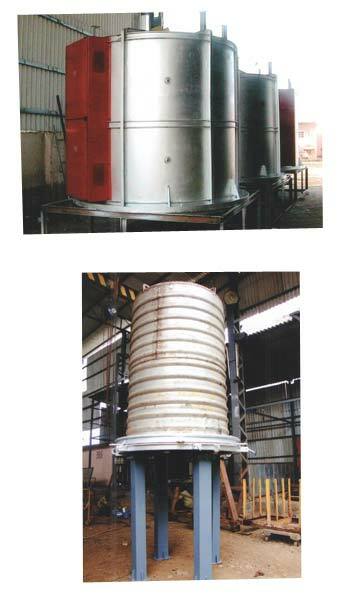 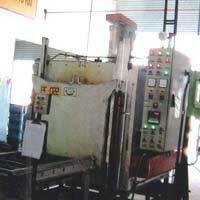 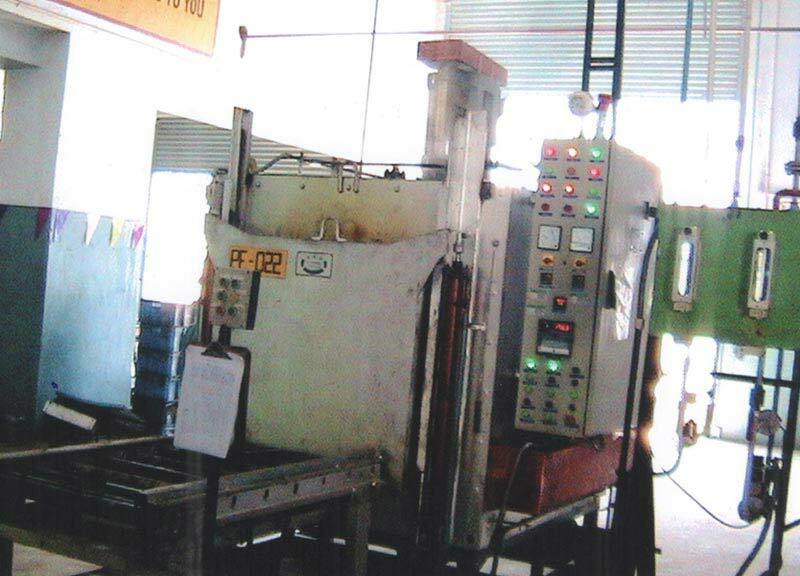 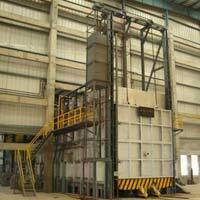 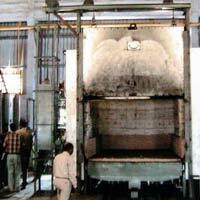 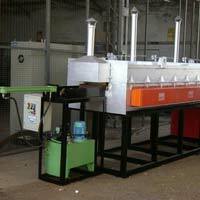 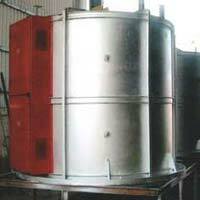 We are one of the most chosen Manufacturers, Exporters, and Suppliers of Heat Treatment Furnaces in India. 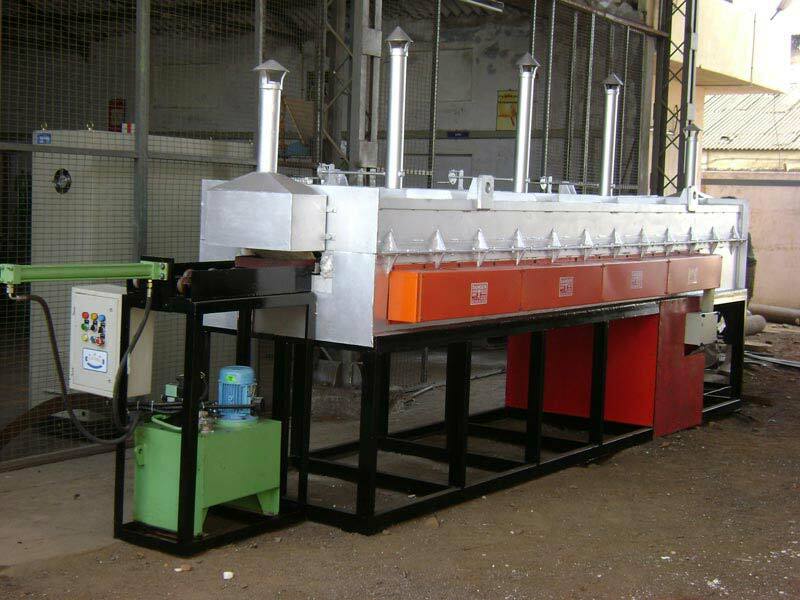 We are serving the national and international market with our specially designed Heat Treatment Furnaces. 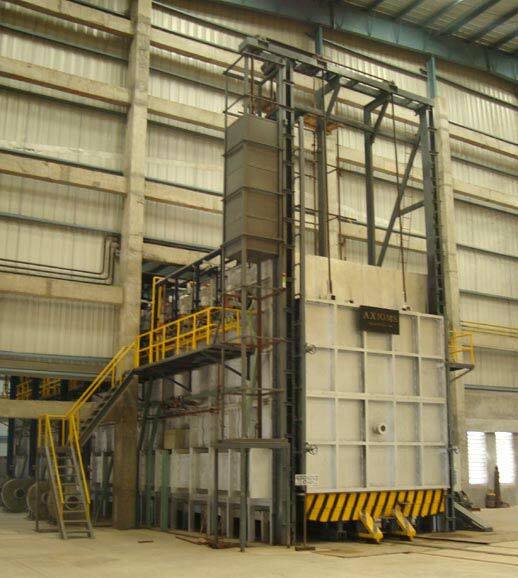 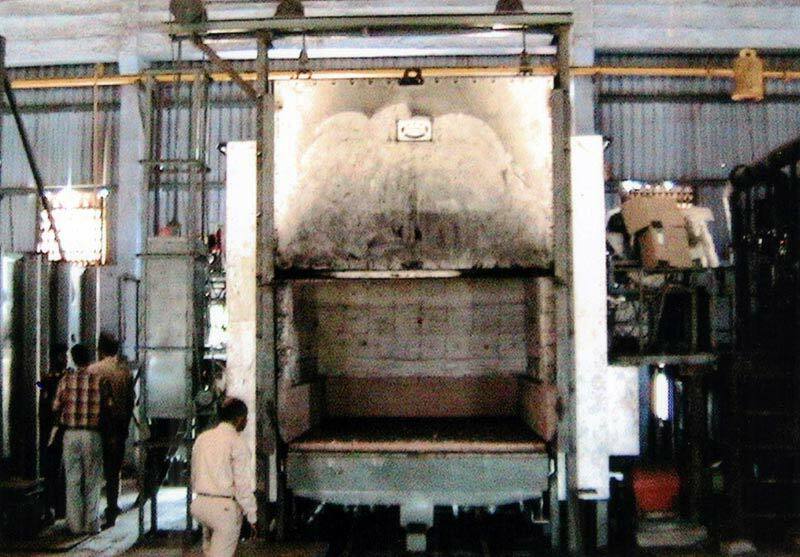 Our Heat Treatment Furnaces are available in eight different types: Roller Hearth Furnace, Pusher Furnace, Bell-Type Annealing Furnace, Bogie Hearth Furnace, Cupola Furnace, Hardening And Tempering Furnace, Stress Relieving Furnace, and Sealed Quench Furnace. 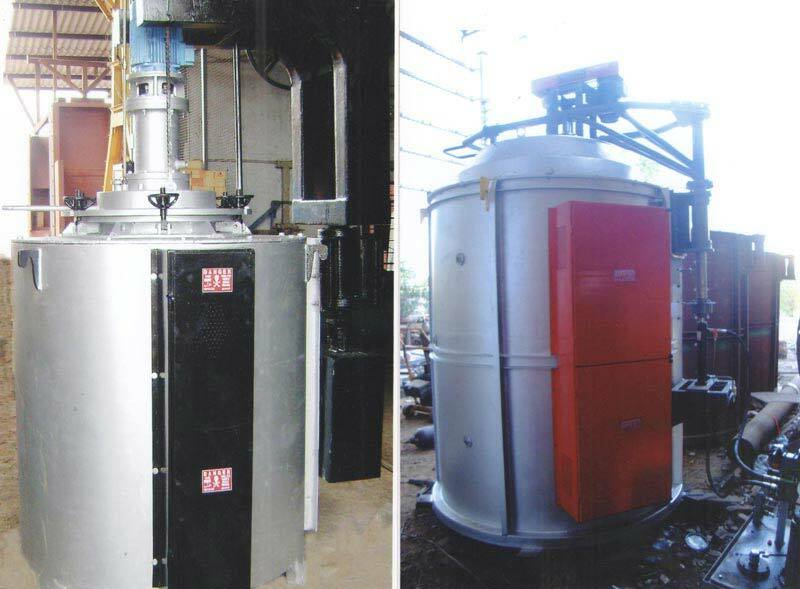 These feature-packed Industrial Furnaces comply with the industry set norms and quality standards.